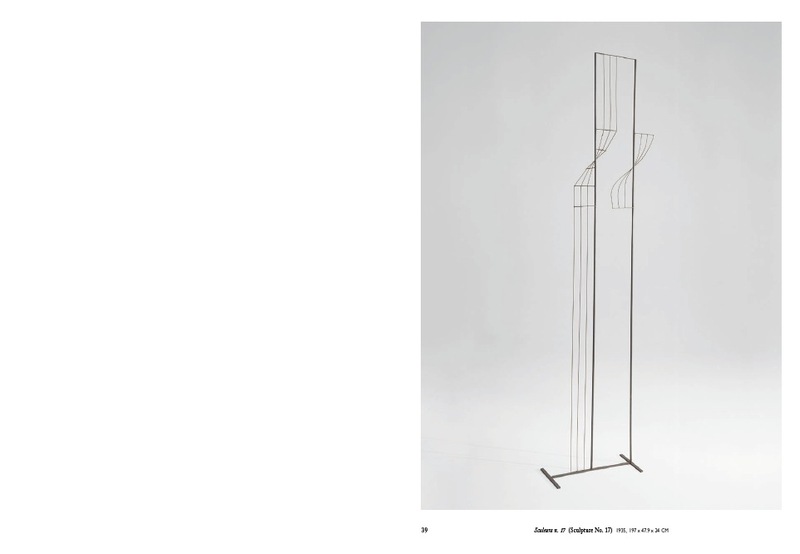 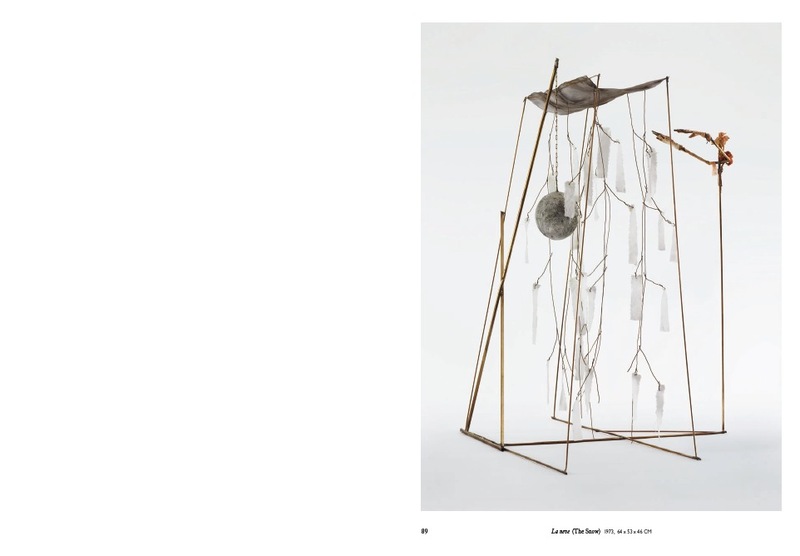 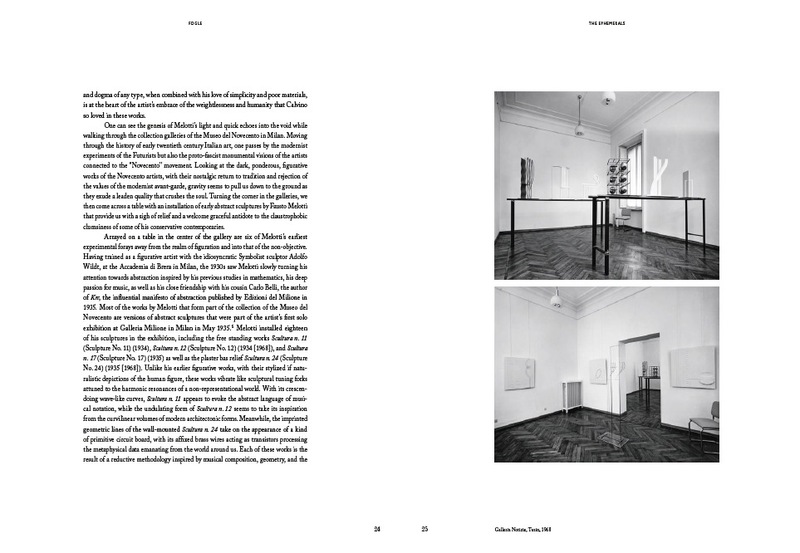 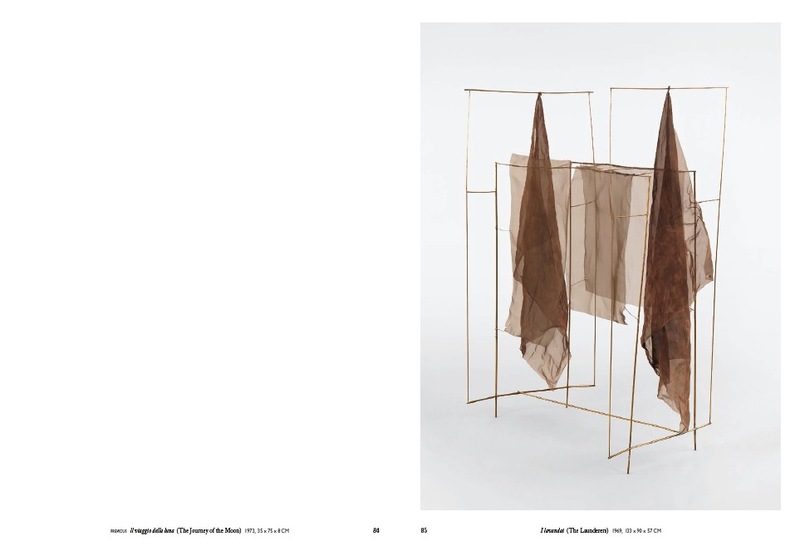 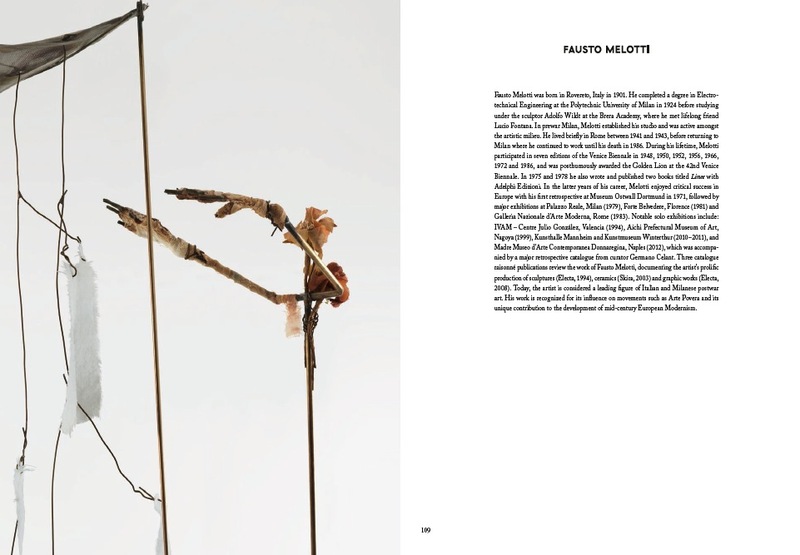 This co-publication with Hauser & Wirth will be released on the occasion of their inaugural exhibition of Fausto Melotti, curated by Douglas Fogle at Hauser & Wirth New York. 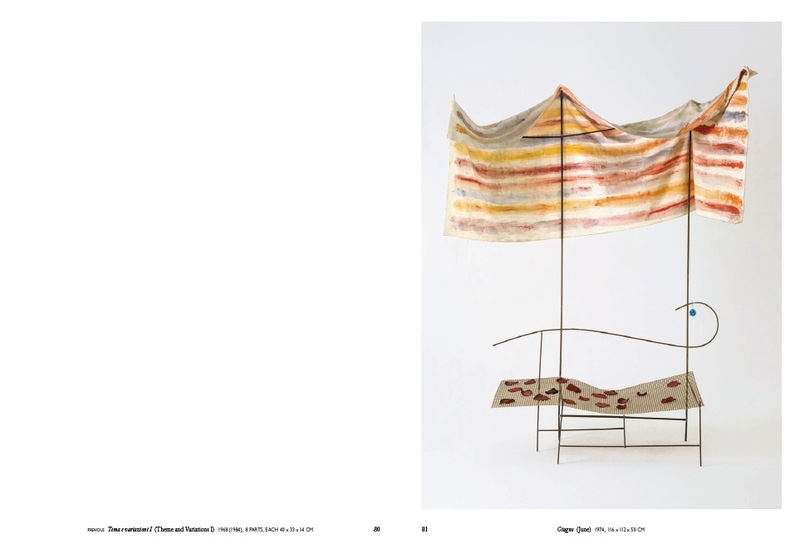 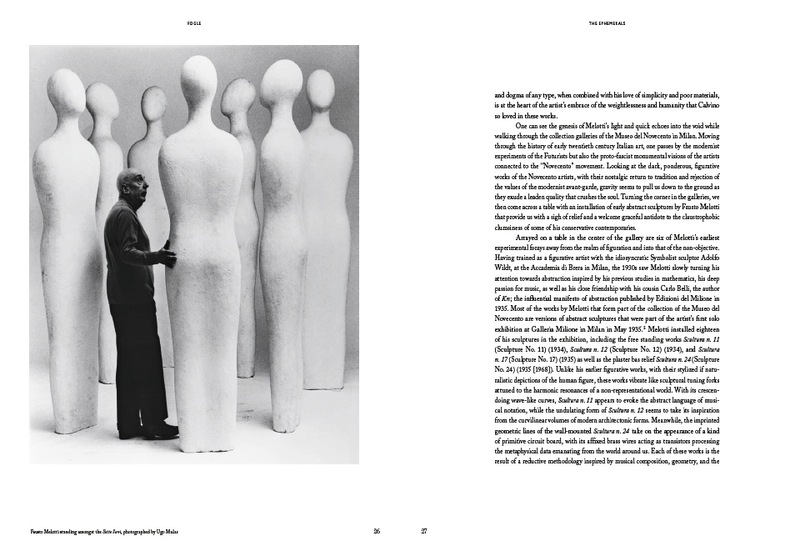 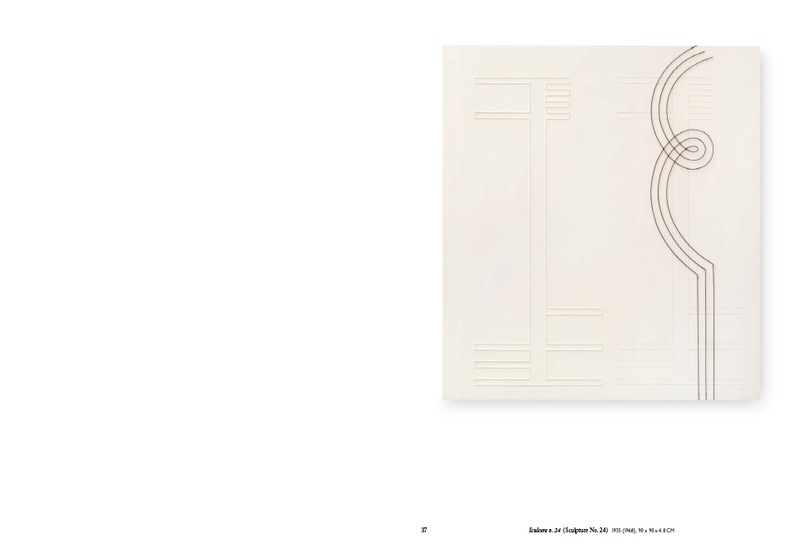 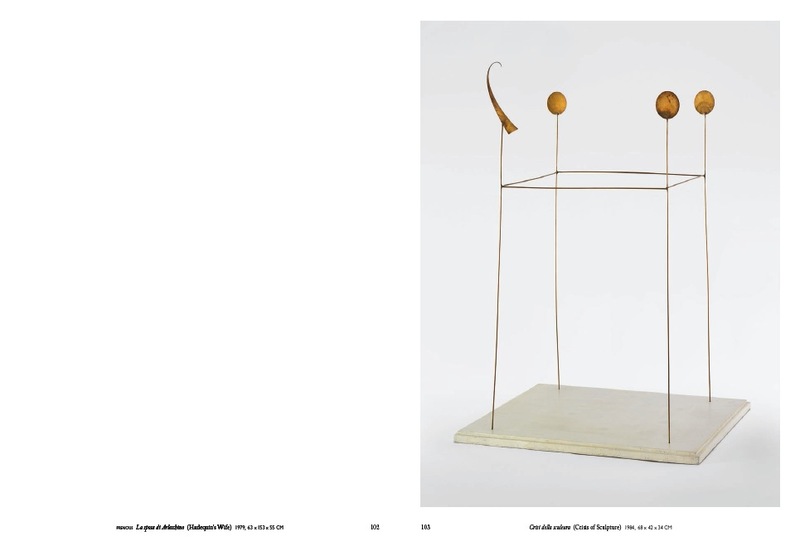 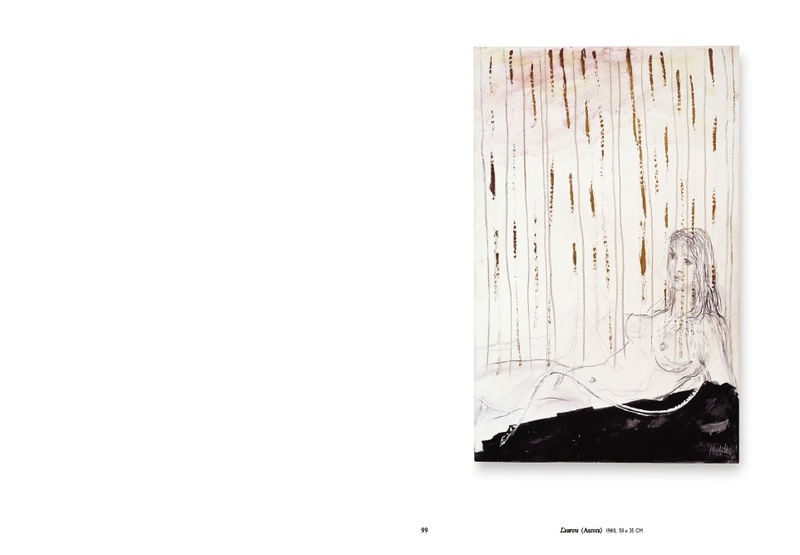 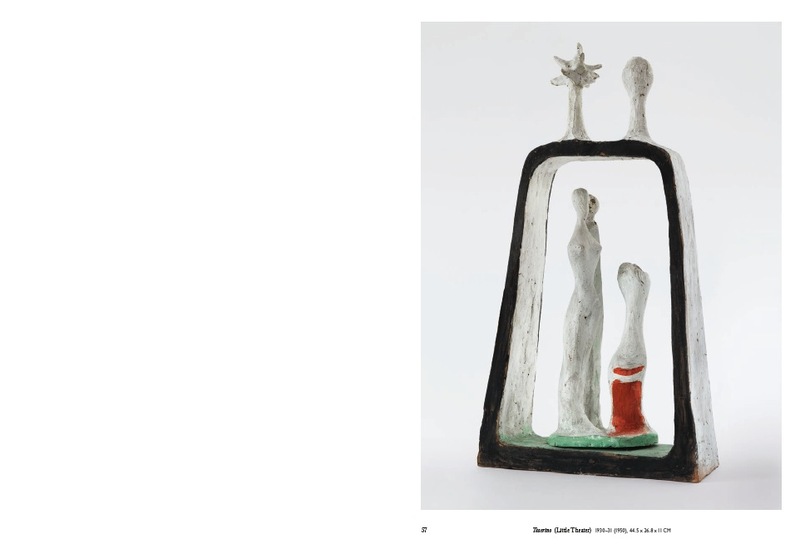 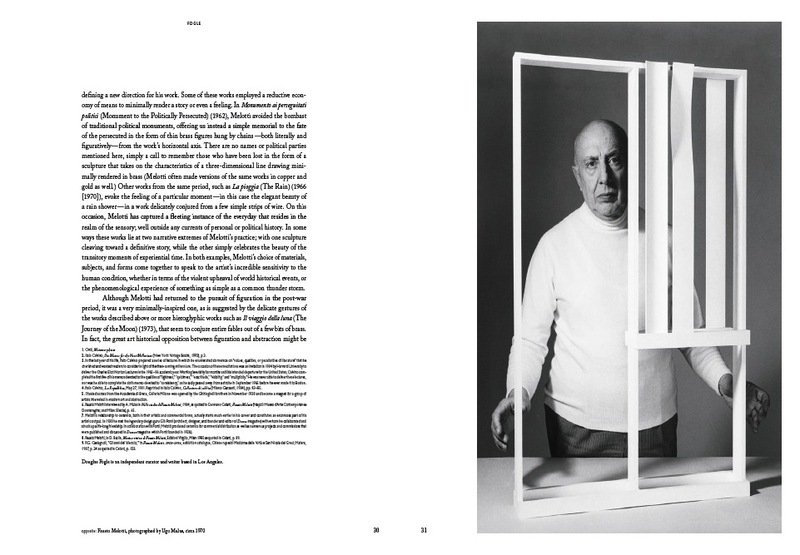 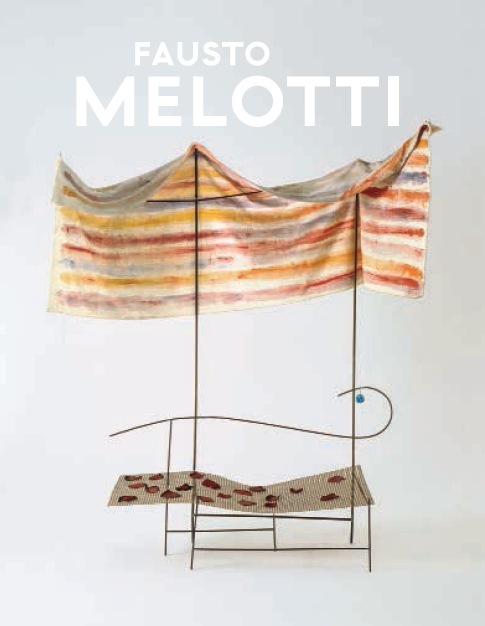 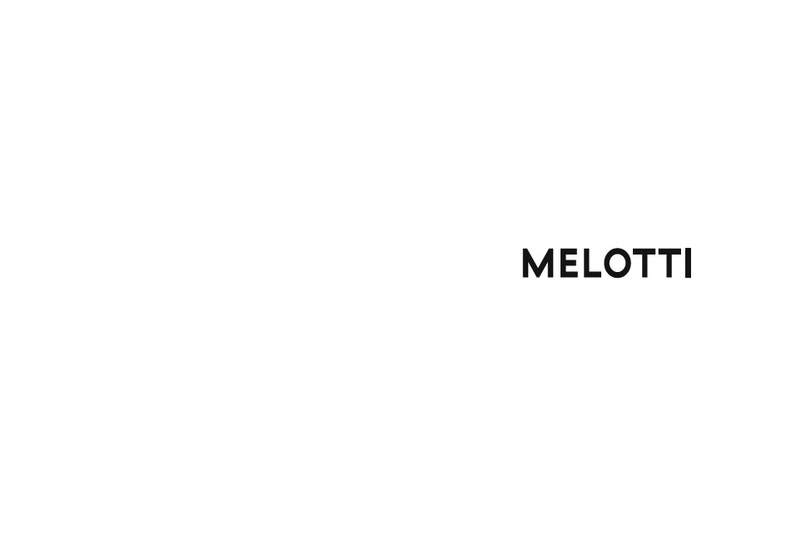 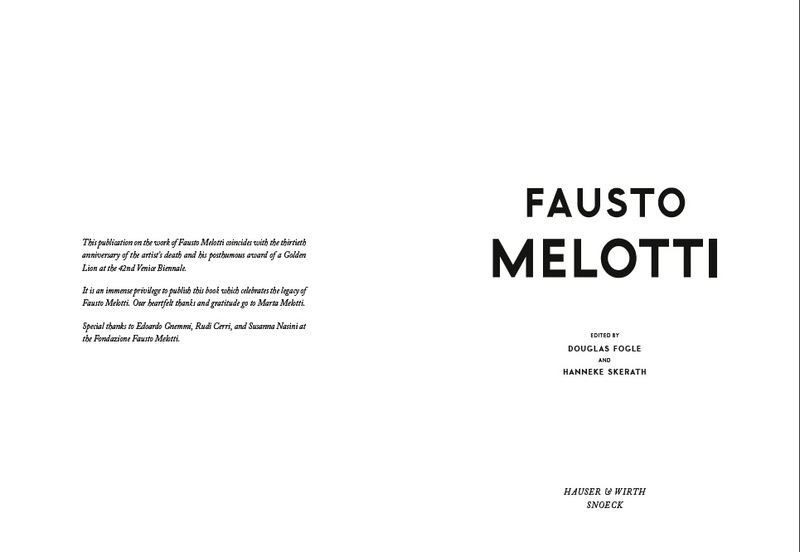 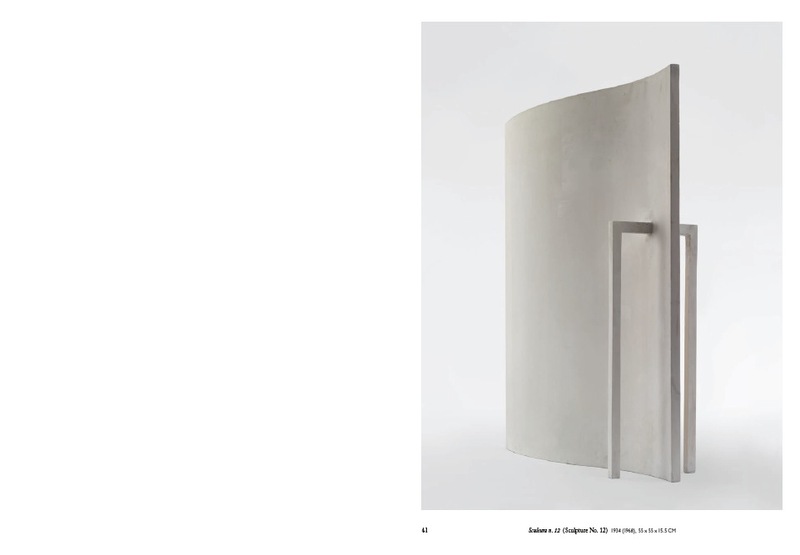 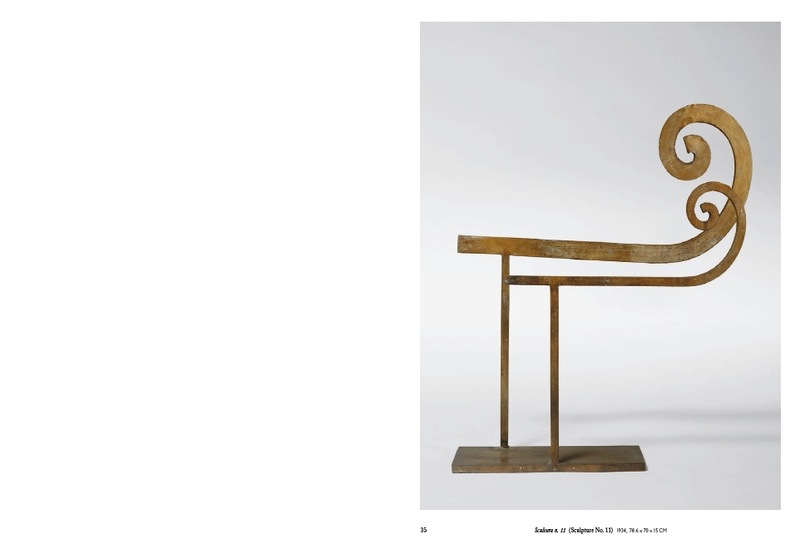 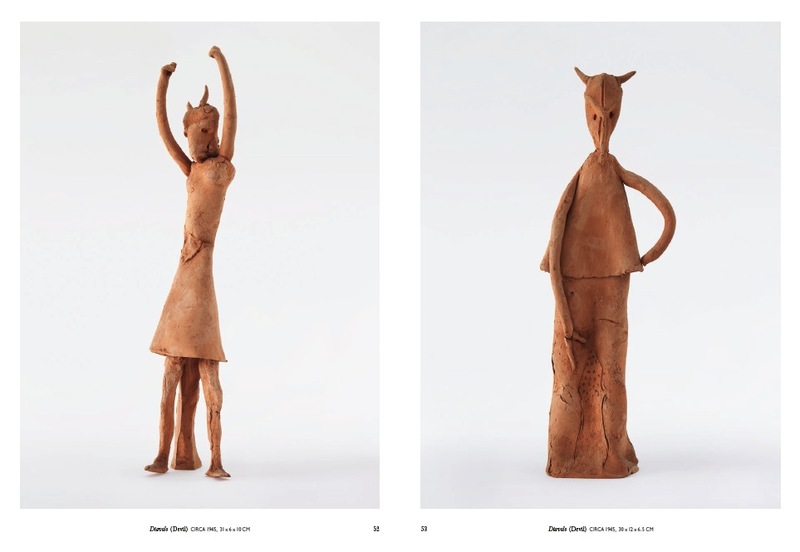 With never before published historical material from the archive of the Fausto Melotti Foundation, this extensively illustrated publication will provide insight into the work of an artist yet to be discovered by the American public. 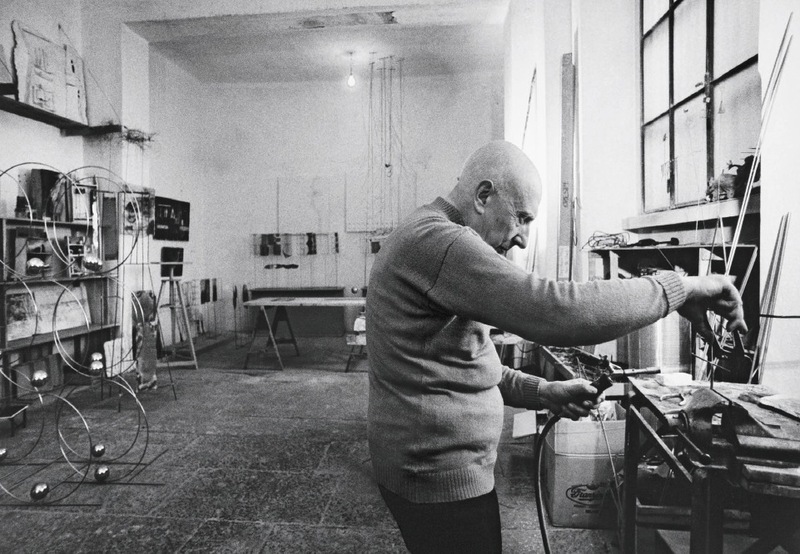 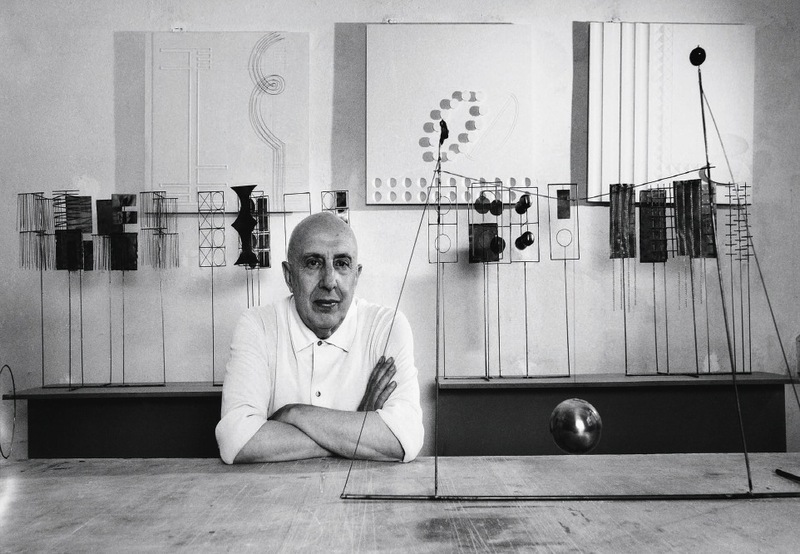 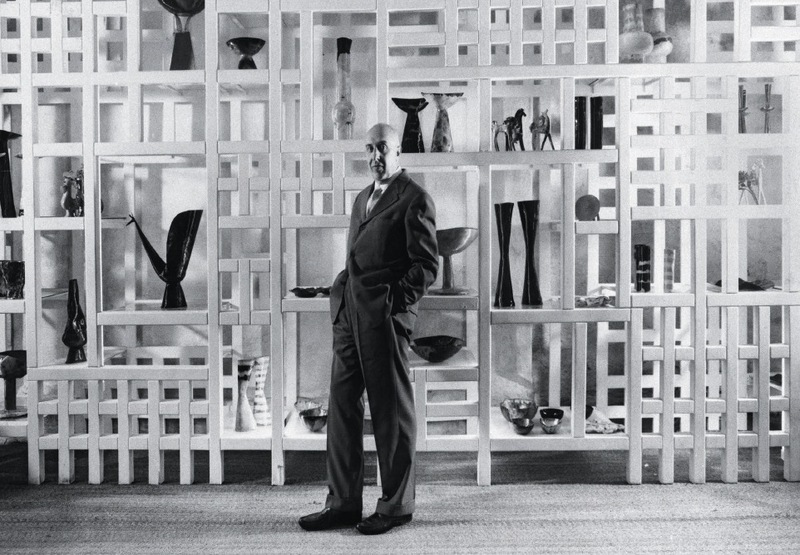 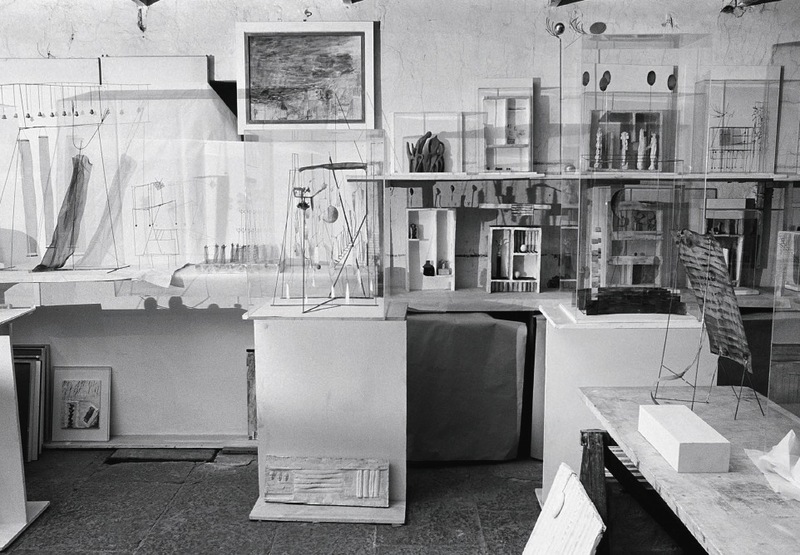 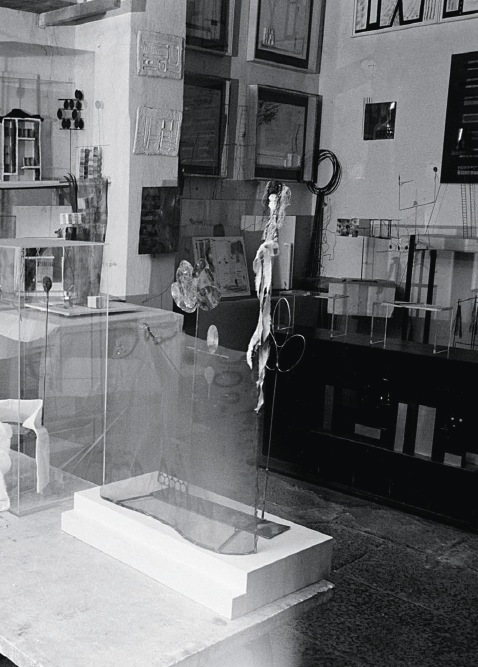 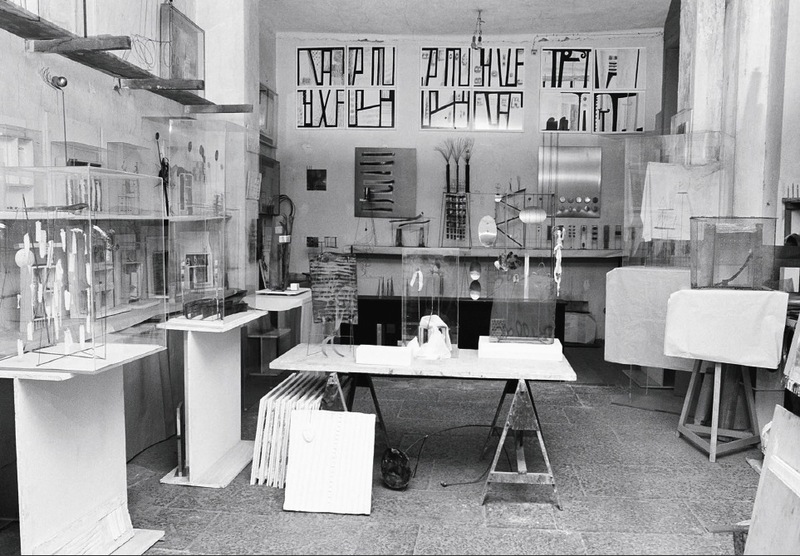 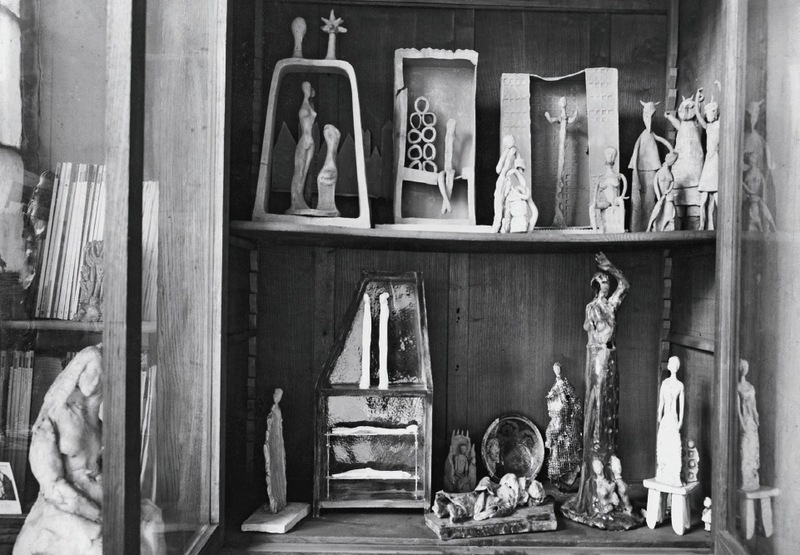 The late Italian sculptor, installation artist, and poet Fausto Melotti (1901–1986) is admired for his unique contribution to the development of mid-century European Modernism. 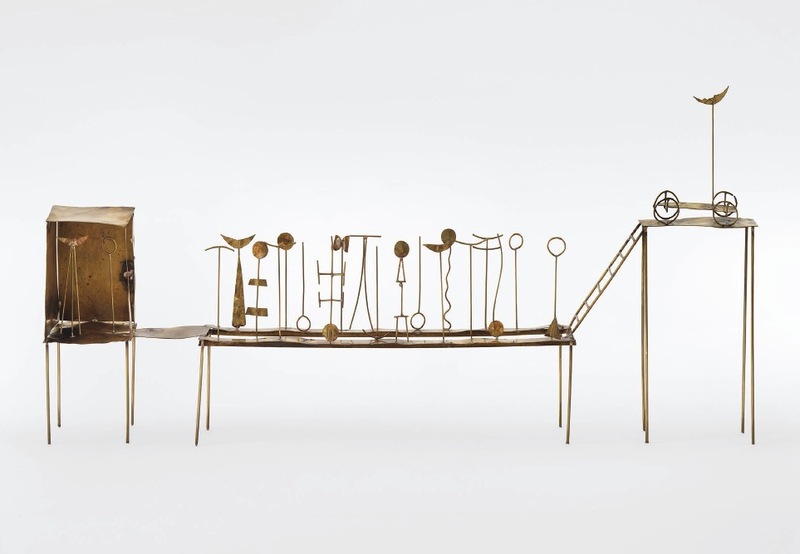 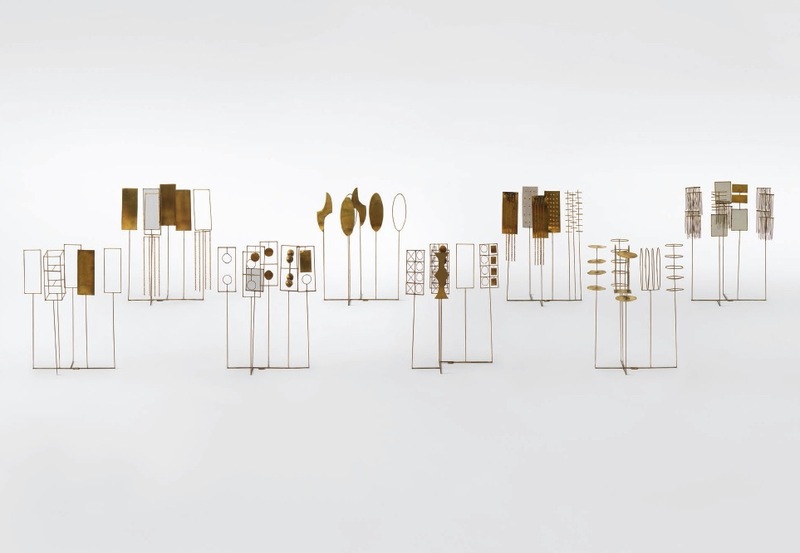 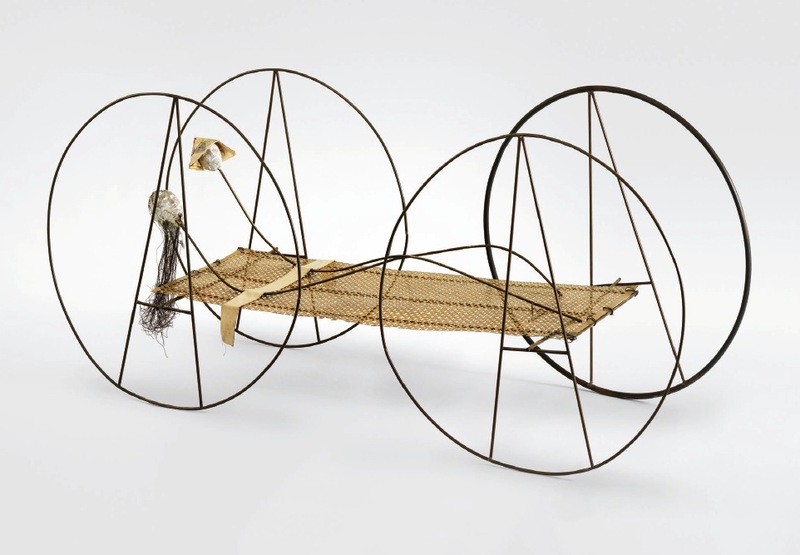 The artist, who was active for six decades, moved freely between mediums, incorporating brass, stainless steel, ceramics and fabric into uniquely lyrical sculptures. 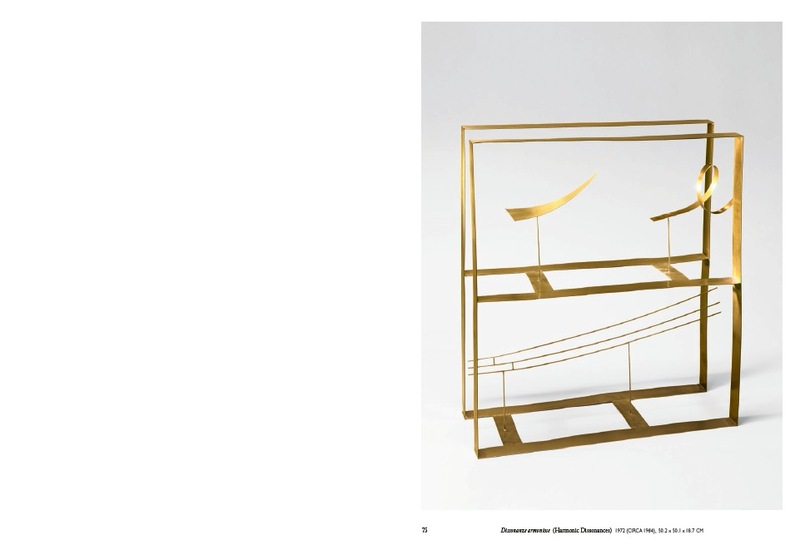 Creating drawings and mixed media works, the artist drew from his rich background in music, mathematics and engineering. 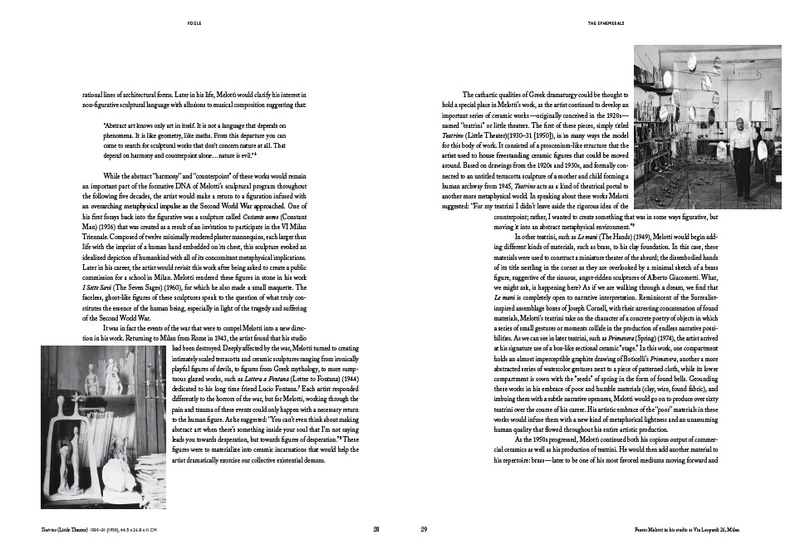 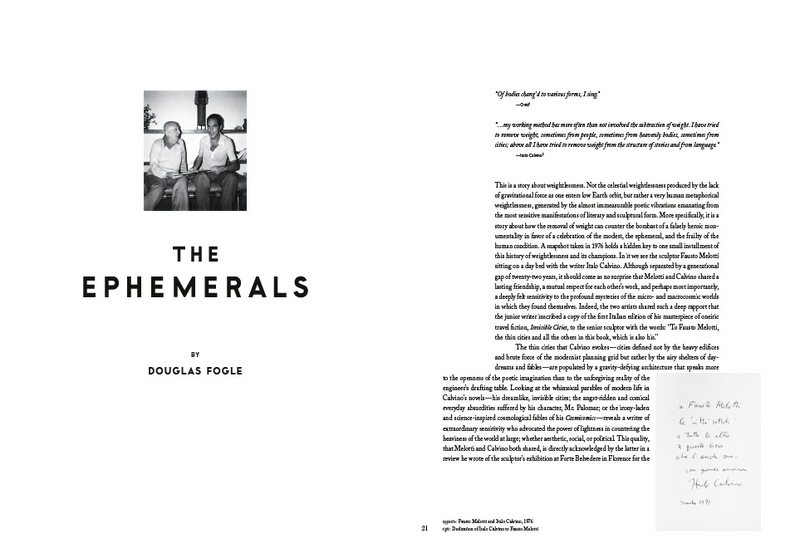 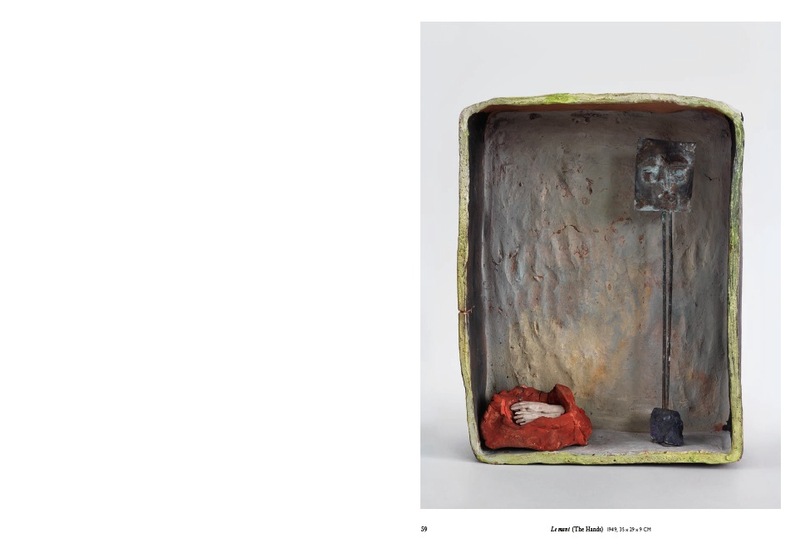 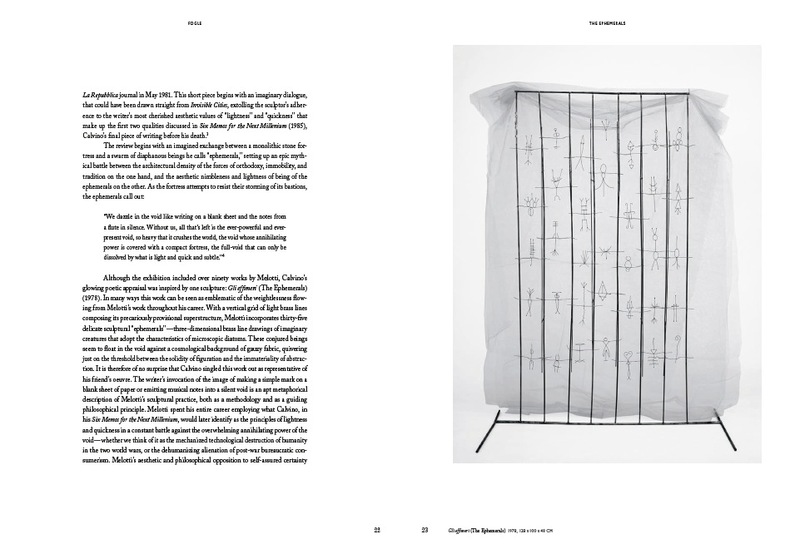 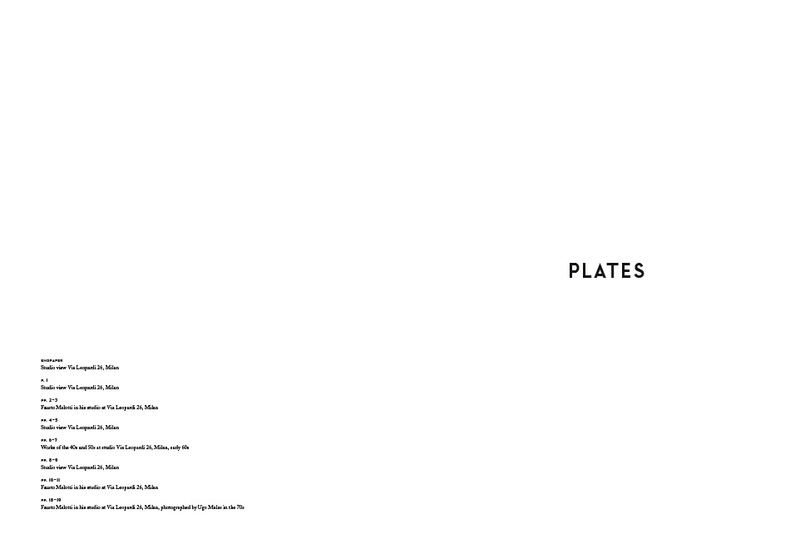 The book will feature a text by Douglas Fogle, an independent curator and writer based in Los Angeles, who has previously served as curator at the Hammer Museum, Los Angeles; the Carnegie Museum of Art, Pittsburgh and the Walker Art Center, Minneapolis.